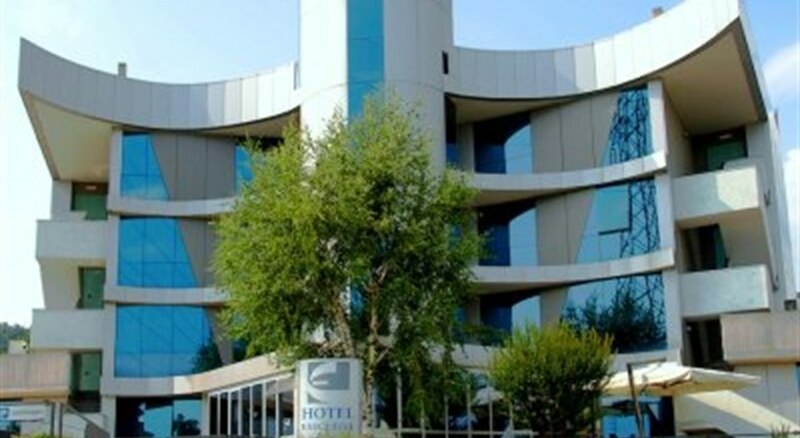 An excellent new and modern 4-star hotel, located between Bergamo city centre and the beautiful Lake Iseo. The Executive is the perfect choice for both the leisure and business traveler offering both high standards and a great service. 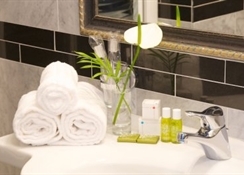 The hotel's 42 rooms are spacious, new, tastefully decorated, and all are equipped with minibar, modem connection, air conditioning, satellite and pay Television, safe and all have marble bathrooms with hairdryer. 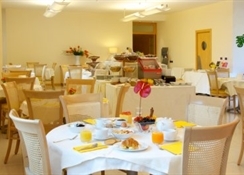 The Breakfast is rich and varied and is served in a nice and welcoming breakfast room. The hotel also offers a bar and a very spacious car park for both cars and coaches.